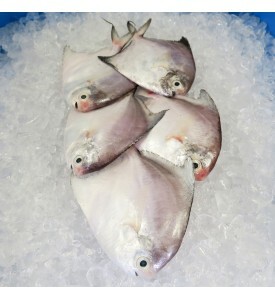 This fish is also known as 'Pou Yu' in Cantonese. 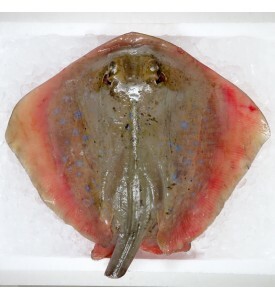 This fish is wild caught & they're.. 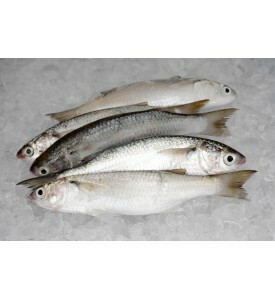 This fish is wild caught & they're HIGHLY SEASONAL so they are not available daily. .. 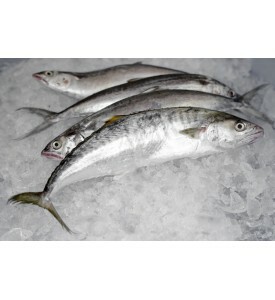 This fish is also known as 'Tenggiri' in Malay. 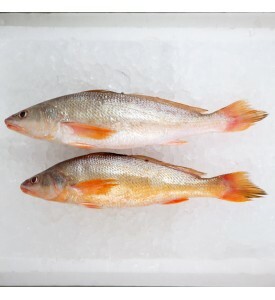 This fish is HIGHLY SEASONAL & they'.. 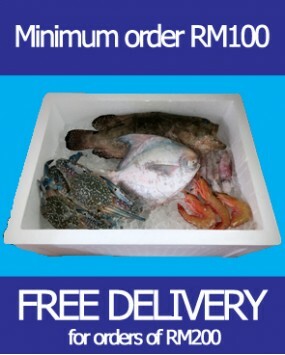 Minimum order for this fish is 2kg.This fish is SEASONAL & they're not available daily. *.. These white pomfrets are around the size of your palm. Suitable for steamboat! 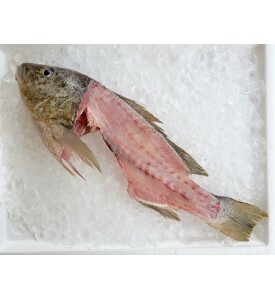 Estimated 20+ pcs per..
Each pack of Golden Snapper head & bones is FROZEN. 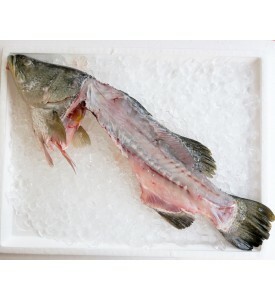 Each pack will contain the head & bone..
Each pack of wild Seabass head & bones is FROZEN. 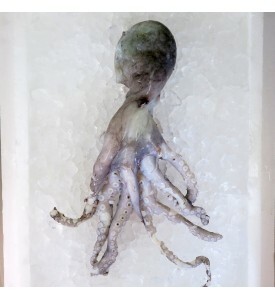 Each pack will contain the head & bones fr..